There are moments in our day that we founders sometimes are on the fence about someone or a business. We usually don't know all the reasons, it could be from experience, rumors, comments, the look and feel of a business, their nationality, their ethnicity, gender, etc. And the most messed up thing is that most people will not tell you the reason they wouldn't buy from you. So you are left to figure it out on your on. However the most common reason is lack of trust or credibility. There was a time a old friend of my was trying to replace his broken sun glasses which he had spent almost five hundred US dollar on but he was eager not to spend a lot on a replacement eye glasses. So he decided to go online to buy glasses from a specialist online retailer. She first looked at a lot of providers by googling “online sun glasses”. There were providers advertising like crazy. One had a very ancient, 90’s website like the first Amazon website. Another one had a modern looking site but didn't have a secure site. The third one had everything and they had a special offer for new customers which encourage my friend to take a chance. Till today she’s gone through several pairs and she is still a loyal customer of the third site. My point is with out the right credibility-building-fundamentals and trust you are not going to go very far. So I and the Founders Under 40™ Group team put together some crucial tips for being a credible founder running a credible business. Start with yourself, founders. Work on being a trustworthy and reliable person to your friends, spouse, family and co-workers. Try to be transparent and consistent in maintaining a credible reputation as much as you can. 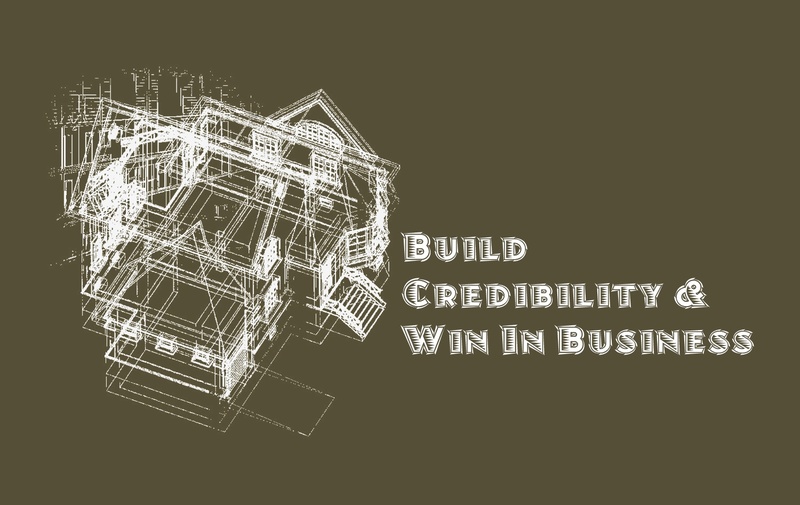 Being recognized and promoted by a credible person or institutes can definitely help. Imagine if Oprah Winfrey endorsed your cosmetic product. Getting credible positive reviews, testimonials, and praise. Just try not to pay for it because if people find out, you are going to feel the impact to your pocket. Belonging to a reputable community, group, association, can help however people don’t weigh this as a great assessment of quality. And if the standards of the association are mediocre chances are it will hurt more than help. Work with publishers, event organizers to help share your content, etc. 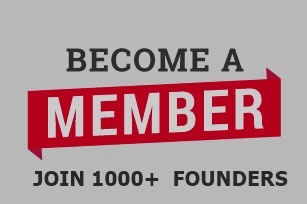 I want to work with writers, experts, founders, community managers, etc on a WIN-WIN-WIN initiative. 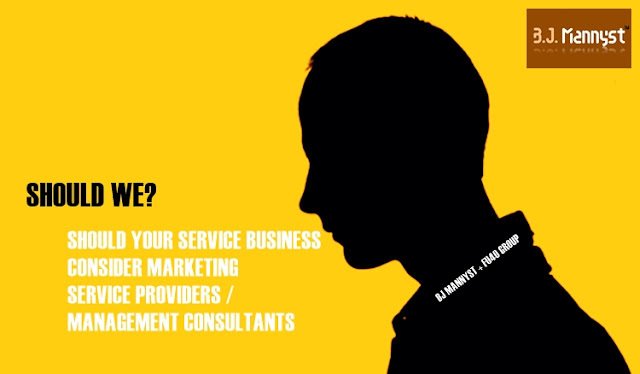 Put your real name and identity behind your product or service or guarantee and be reachable. Not necessary naming your business with your name but putting your personal and business reputation on the line. Be authentic and depending on your audience try to communicate simply. Trying to put on a fake personality or persona will not help you in most situation however some areas of business don’t mind like Wrestling, Actors, etc. Adopt a persona that helps you without coming across like a shady-criminal . The good thing about being a founder bootstrapping your business is that you can become more creative, resourceful, and determined by simply selling yourself. Mr. Weinstein is a perfect example of how tarnishing your reputation can destroy your life and your livelihood. From relations with friends, family, fans, sponsors, , etc. You can come back but it takes time. Try not to be perfect but try to be fair & respectful. Use credible sources to backup your claims or content. Fake news might be popular however some people still want credible proof or evidence. It’s so competitive in many industry that credibility and integrity is not considered a major differentiating factor because at least the top three in your industry have it. Spend time and reasonable money to design your site, logo, signage, packaging, etc properly. Your image is part of how people assess your quality and expectation. Start small. Don’t try to sell and execute something on a global stage if you can’t do it in your neighborhood. Whatever you say and do could help shape the perception people will eventually have of your business. I say some crazy stuff sometimes but I'll try to remember my purpose. Partner and Hire quality people to help your business. Demonstrate how your product or solution is really going to solve the clients problems. Learn and listen to your audience. Take the time to walk in their shoes and anticipate their needs and wants. Dress in the look that helps you achieve success. If being in a suit will help you close a business deal than go for it. if you dress like a thug you get treated like a thug unless you sell to thugs. So do your homework. Be aware of your body language. Online behaviors. And try to convey trust. There are universal body languages that convey trust and credibility so do your research. Different cultures, genders, see display of trustworthiness differently. Try to surround yourself with credible decent people. 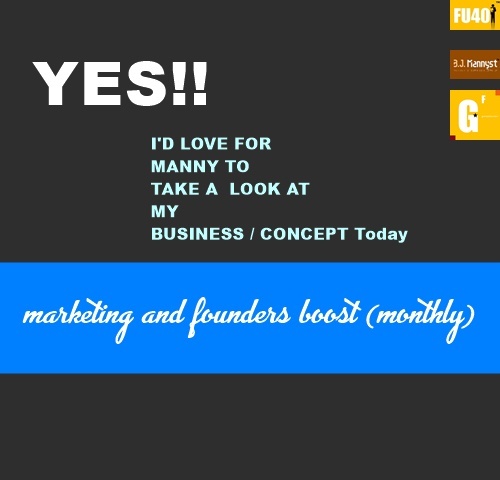 ***If you enjoyed this, share it or leave me a message or ask me, BJ Mannyst, or Founders Under 40 Group to help your service business reach it's full potential.